Imagine, for a moment, that’s it’s 1946. You’re hot, because it’s August. Your three children are balls of energy who need to be let loose outdoors. What are you thinking? 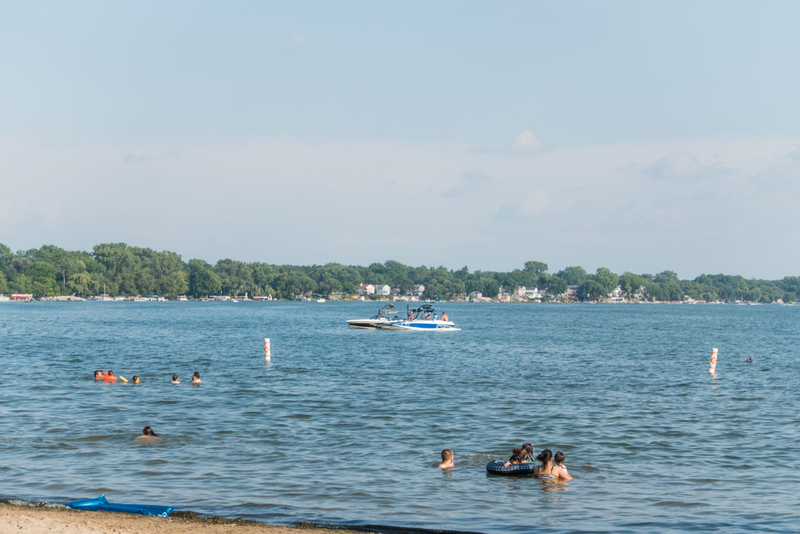 You’re thinking of going to the one-and-only Walled Lake Park? Excellent! Because in 1946, with bath houses, beaches, water slides, boardwalks, speed boat rides, a grand ballroom, summer cottages, and an amusement park with a roller coaster named “The Flying Dragon,” Walled Lake Park was The Place To Be. 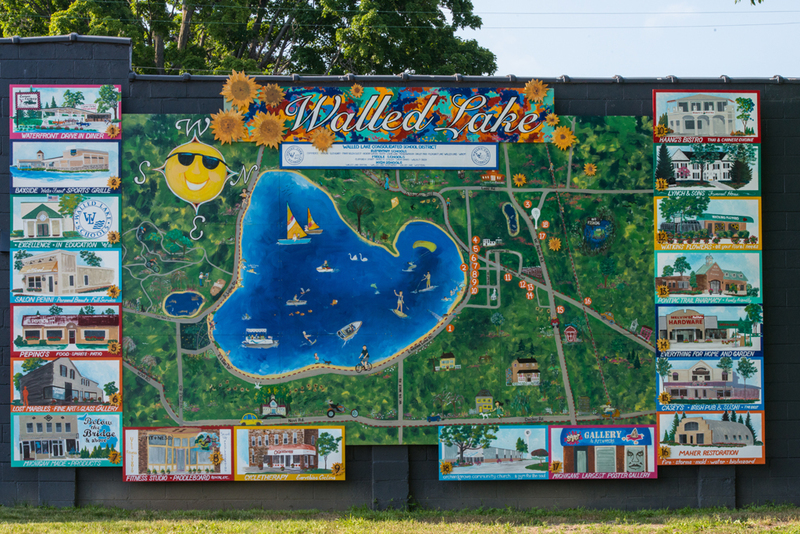 And though, 60ish years later, there’s no longer an amusement park, Walled Lake is still a delightful hamlet, whether you’re up for a quick visit, or whether you’re looking to settle long-term. 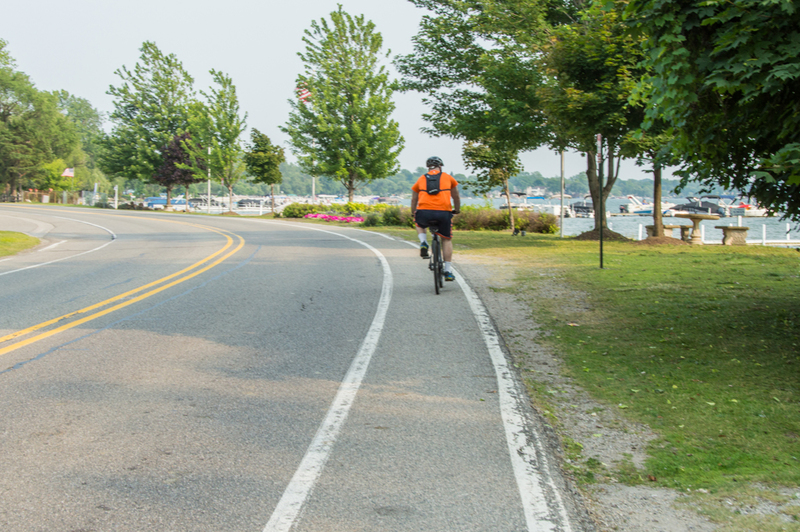 Located about 30 miles from both Detroit and Ann Arbor, Walled Lake, is, in many ways, the best of numerous worlds. Detroit, ever a city, continues to offer cultural delights for all ages, while Ann Arbor, with its University-of-Michigan-centric feel, envelops you in the excellent vibe of life just slightly on the edge. 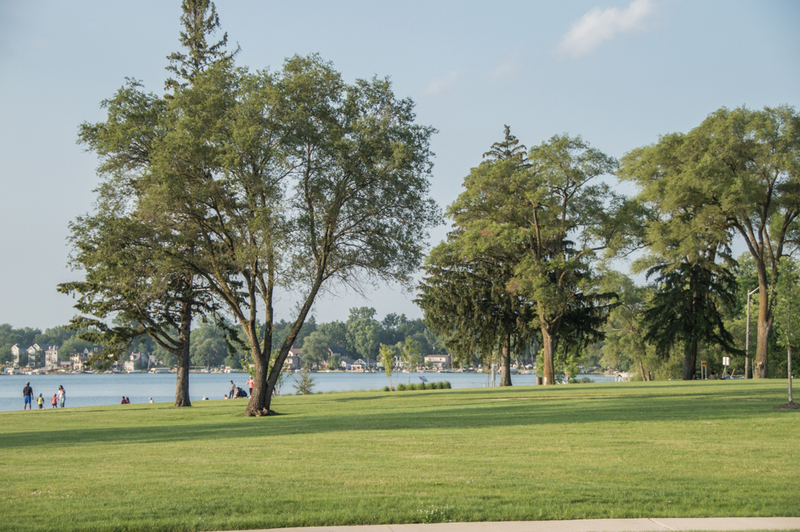 For its part, Walled Lake offers all the conveniences of modern suburban life while still retaining some of the rural and rustic feel that captured the hearts and minds of the area’s original settlers. 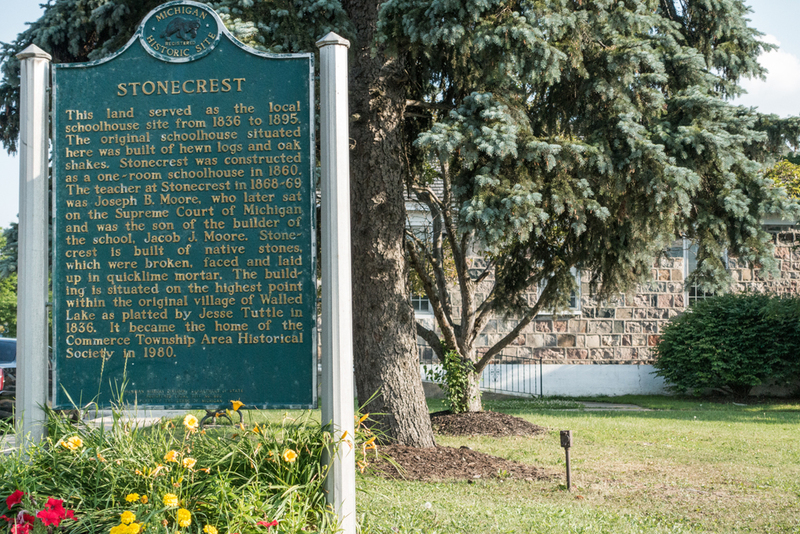 (History says the name “Walled Lake” comes from a man named Walter Hewitt, who, upon arriving on the lake’s eastern shore, saw a large stone wall on the west bank.) In addition to the lake-feel one can find within city limits, just north of the city is Wolverine Lake; a bit further out, you can find the Proud Lake State Recreation Area, offering 20 miles of hiking trails, which can also be used for equestrian or cross-country skiing in the winter; campgrounds featuring boat launches; fishing; hunting; snowmobiling; mountain biking, and kayaking. 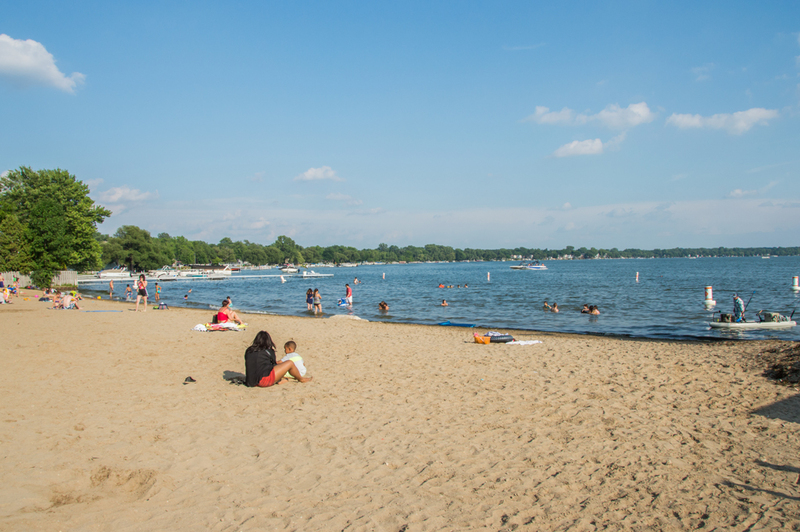 Kensington Metropark, located just west of Walled Lake, is one of Michigan’s most popular parks. 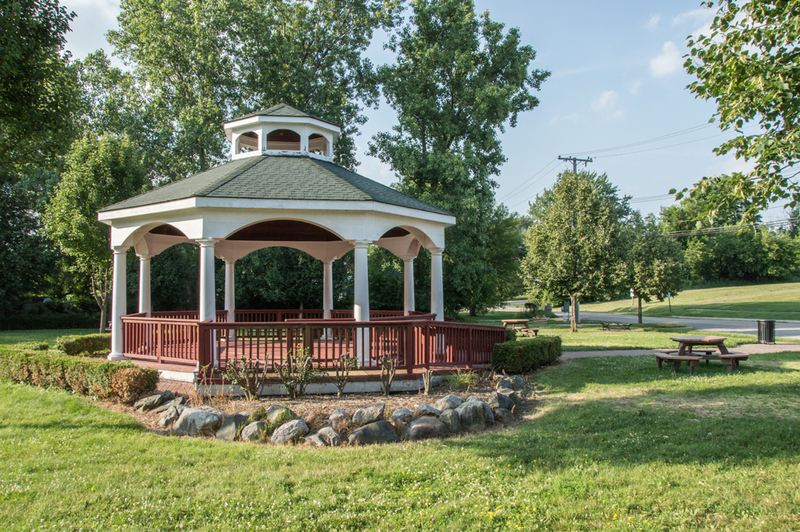 In addition to the 1200-acre Kent Lake for boating and swimming, there’s a 18-hole golf course, 27-hole frisbee golf course, nature center, and miles and miles of biking and hiking trails. If you’re going to take advantage of all this splendor, you’ll need a jumping-off point. Homes in Walled Lake tend to vary in size and scope; the phrase “cookie-cutter” isn’t something you’ll find used here. There are ranches built in the 1950s, colonials from the 1980s, brand-new condos downtown, and of course, lake houses with fire pits and boat launches. You might find a perfect starter home, or you might find the world’s greatest place to have an empty nest. 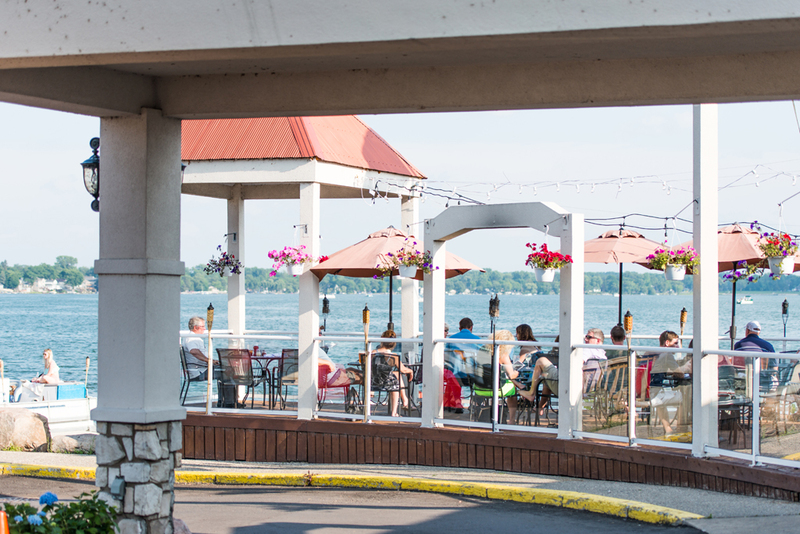 Or, maybe you’re just looking for a place to enjoy a Pure Michigan day on the lake. 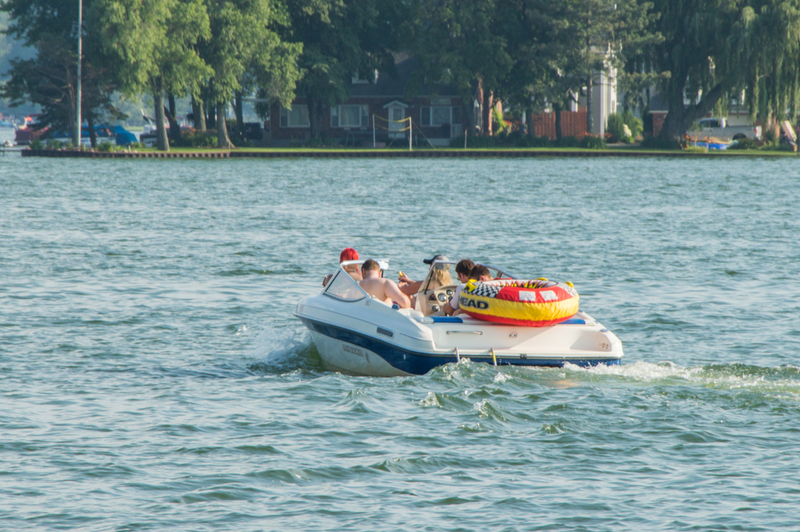 Walled Lake enjoys the distinction of having one of the only downtowns on an inland lake in Oakland County. There’s also a beach (Mercer Beach) in the downtown area. 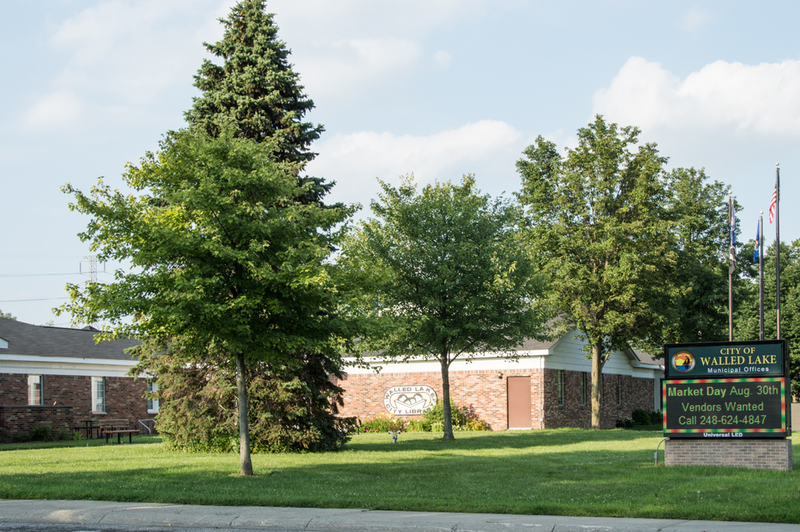 Three public parks dot the city, while the Walled Lake School District can make the claim to be one of the finest districts in the county, if not the state. Points of pride include all-day, every day kindergarten at all 12 elementary schools, a continually-successful marching band, and above-average scores on the MEAP and ACT exams. 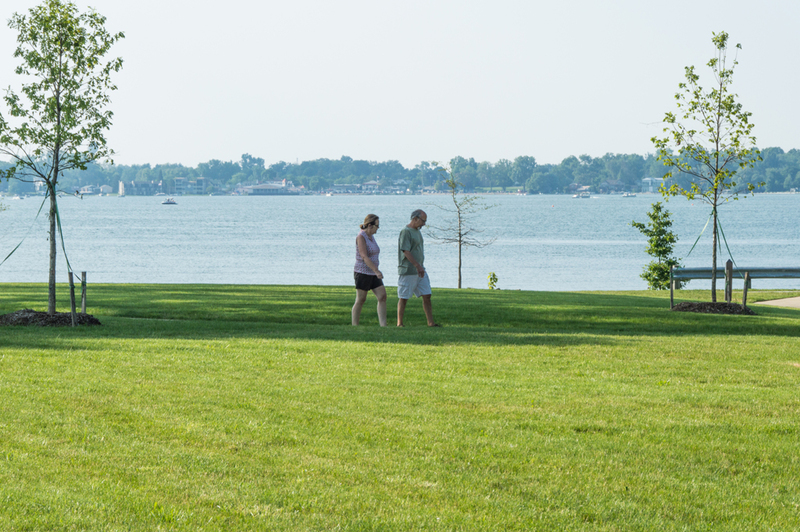 Walled Lake looks forward to calling you a resident soon!